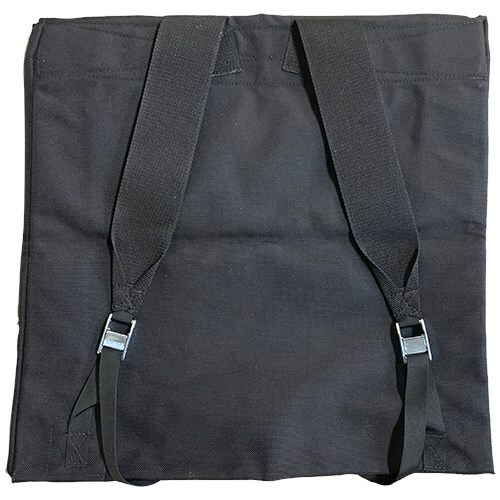 Durable and waterproof bag to easily carry and store your Flex Shaft. 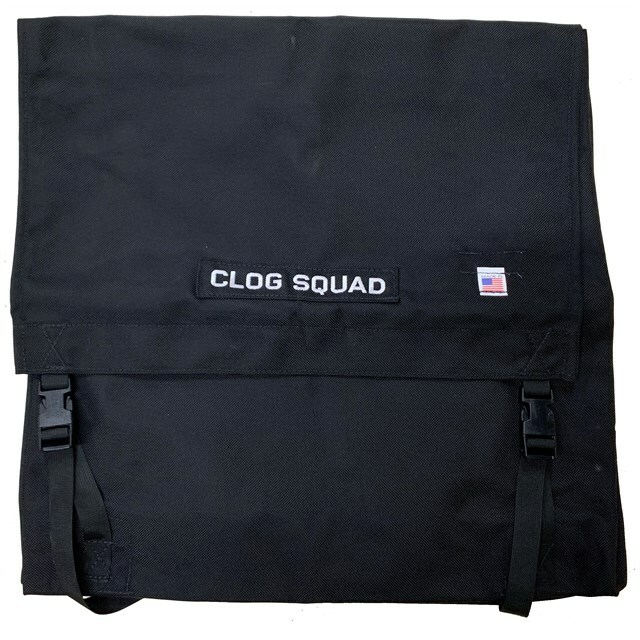 Wear it like a backpack without worrying about dripping onto your customers' floor, while staying orgranized. 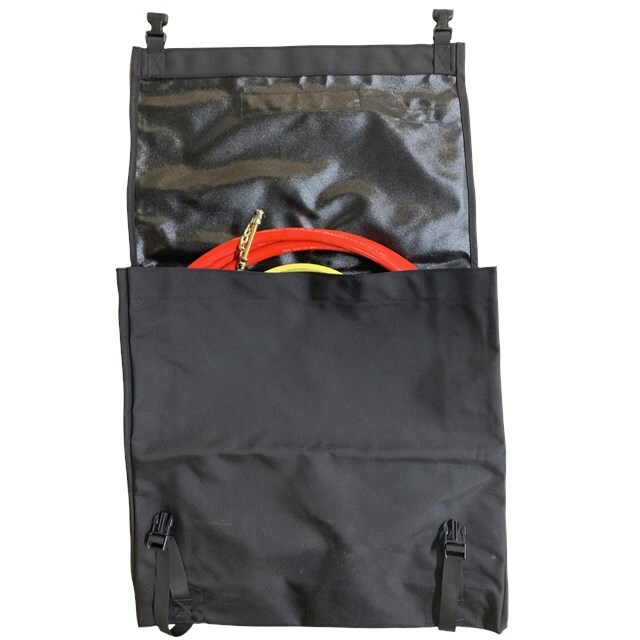 The Flex Shaft bag is roomy enough to fit multiple pieces of Flex Shaft.